We are pioneers at manufacturing and wholesaling a high quality Surgeon Disposable Products. Our products are being utilized by doctors, nurses, surgeons and physicists in many top hospitals and clinics across the country. We are pioneers at manufacturing and wholesaling a wide assortment of high quality Surgeon Disposable Products. 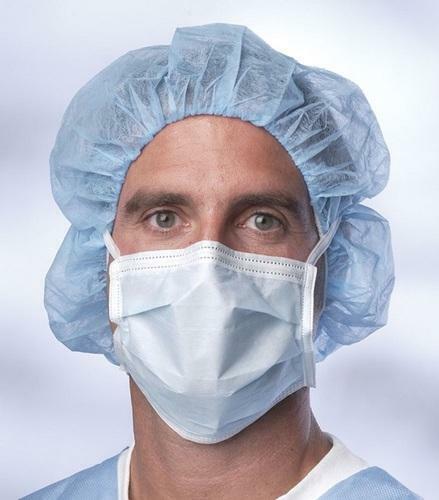 Our range of products include Disposable Face Mask, Disposable Shoe Cover and Disposable Caps, among a host of others. Our products are being utilized by doctors, nurses, surgeons and physicists in many top hospitals and clinics across the country.